Conversations with American Heroes at the Watering Hole features weekly guests from the military, police and law enforcement, and firefighting community discussing issues important to our Nation’s defenders and first responders. 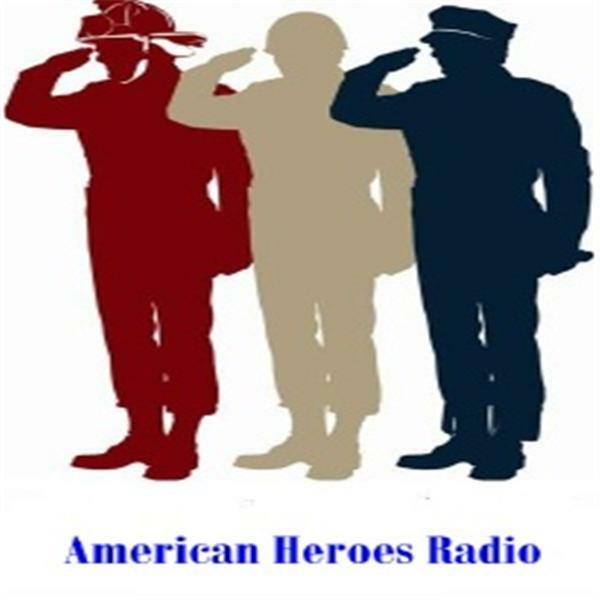 Information on upcoming and previous edpisodes can be found at www.americanheroesradio.com Previous first responder guests have come from federal, state and local law enforcement agencies as well as other emergency first responders such as paramedics, emergency medical technicians and firefighters. Previous law enforcement and or policing topics have included: leadership in law enforcement; crime scene response; policing and stress; promotions and assessment centers; criminal investigations; computer crime; police corruption; police officer Rights; highway drug interdiction; police management; reality based training; swat operations; field training officer programs; police wife; leadership; becoming a police officer; search and seizure; homicide investigations; law enforcement intelligence; life coaching; maritime security; terrorists attacks and terrorism; school shootings; active shooter response; police tactics; officer survival; true crime; digital imaging; and serial killers. Military guest have come from the Marine Corps; Navy; Army; Air Force; and, Coast Guard. Previous military guests have discussed: terrorism; aviation history; surviving bootcamp; military doctrine; military tactics; the war on terror; the war in Iraq; the war in Afghanistan; and, military recruitment.